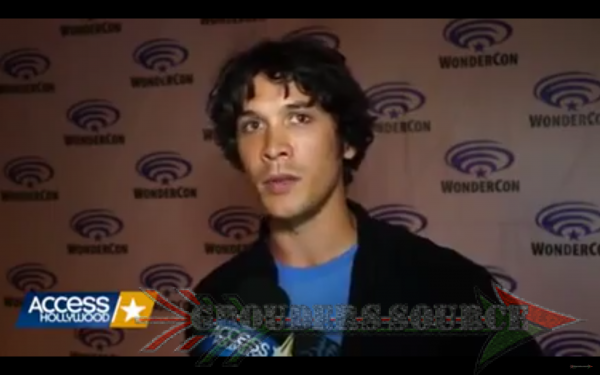 To make up for the error, Bobby Morley done an interview with Access Hollyhood after the Wonder Con panel, discussing his character Bellamy Blake on The 100. I will have the videos with Jason and Eliza as soon as my wifi conflict is resolved. Until then, please enjot the interview below!